I've been into my family's genealogy for a bit more than a year and a half. I've had a great time doing it. I've learned many many things and have found some cousins throughout the United States. One result of the search is that we're going to have a Family Reunion. I wanted to have a chart of our ancestors as well as many of the children that we could get on the chart. Family ChartMasters was too easy to deal with!!! The return emails were prompt and questions were directly answered. I was surprised at how quickly everything went from start to finish. I have no qualms recommending this company to anyone who wants a printed family tree. We're so happy we could help you with your chart Stu. I don't know that you can ever be *too* easy to deal with but we're happy to try. We hope your family loves the chart! We've already made some great connections at RootsTech and the New England Regional Genealogical Conference in 2019! When will we see you? 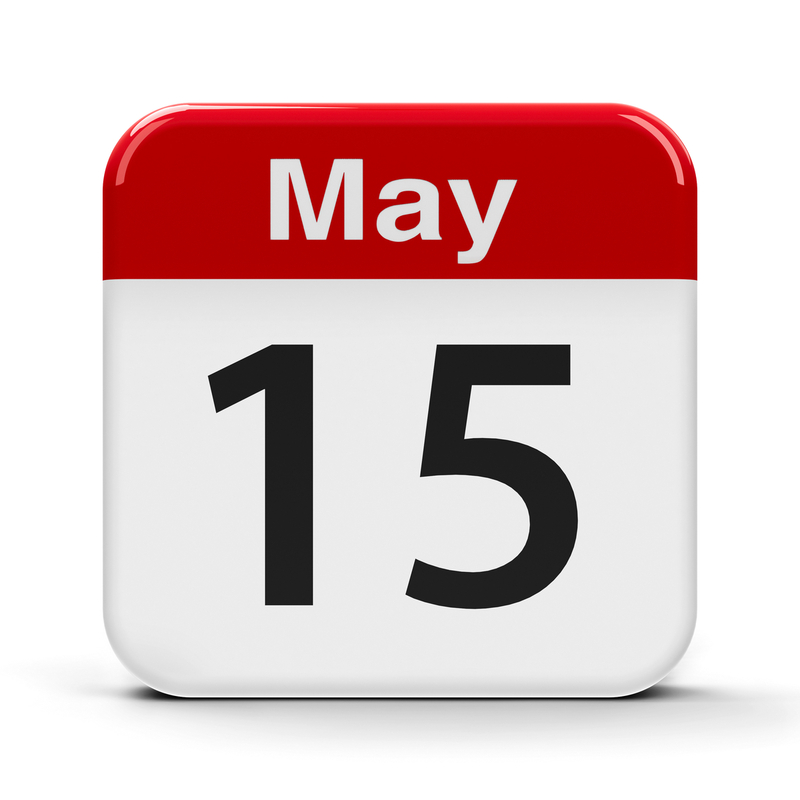 1-4th May 2019 Ohio State Genealogical Conferencein Mason Ohio. We haven't been back to Ohio for a while so we're super excited about this one. I'll be speaking on Where to Start When You Get Stuck, and Heirloom, Documentation or Junk. Will we see you there? 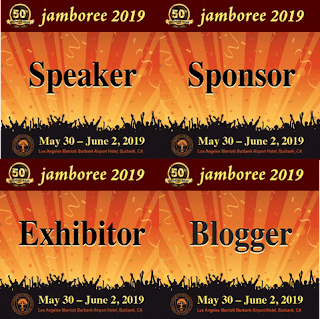 30 May-1 Jun 2019 Southern California Genealogical Society Jamboree in Burbank California. It's the 50th anniversary of one of our favorite conferences so we'll be there with bells on. Stay tuned. 15 - 17 June International German Genealogy Partnership Conference in Sacramento California. We're excited to share our charts and books with the German Genealogy community. If you have German roots, you should definitely check out the amazing specialists they have coming to help you with your research. This year we will be coming to our sixteenth year in business. We're so proud of the over 40,000 charts we have printed that now blanket the world. We're grateful for the trust you all have given us to display your precious family history. We consider it a sacred privilege and honor to help you communicate your heritage to your loved ones and honor your ancestors. As such, we've tried really hard over the years to keep our charts as affordable as possible so that we can help as many families as we can. We've only raised prices twice in our existence, and some of our products are still the same prices we introduced them with in 2003. Likewise, we produce amazing customized charts with unlimited design help for not much more than it would cost to reproduce a photograph at the same size. We've run this company on a shoestring, figuring out how to make plotter and computer repairs ourselves and putting in long hours trying to market with a tiny budget. In some ways that has hindered our progress, but we're proud to run a company that has had no debt and has been able to provide good, flexible jobs to some amazing people. However, costs of the supplies, the tools, and all of the bills have continued to increase. And unlike many small genealogy companies, we are looking to the future and the long term development of our company. We want to be stable so that we can continue creating beautiful family history displays far into the future. In fact, we are in the process of developing some new automated solutions that will actually allow us to offer more styles and more charts at lower prices in coming years. So we've come to the point that we need to raise prices on some of our higher end, extremely customized charts. We offer charts that not available anywhere else in the world. We will continue to offer printing options at several different price points. We want to make sure we can continue to do all of that for generations to come. 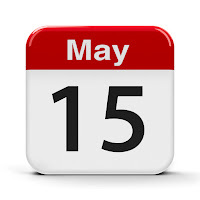 So, effective May15th, all new orders will be under our new 2019 pricing structure. We've given you a month to prepare. If you can submit your free consultation for a chart before that time, we'd be happy to honor the current pricing. We assure you that we will help us continue to offer our amazing, comprehensive customer service and producing exquisite, striking genealogy displays. If you have any questions or concerns, please contact us at 801-872-4278 or info@familychartmasters.com. We appreciate your patronage and look forward to helping you create more amazing family history charts in the future. Let me first tell you that it has been a pleasure working with Family ChartMasters! Our family chart cumulates over ten years of my work and even more counting those that have helped me in my ancestry research. The journey that I have been on has been amazing. The folks I have met along the way from lost cousins to historians that I have traveled to visit with, has been a incredible journey. The history I have learned along the way was more than I had ever learned in school. This work has been a roller coaster ride at times from joy to tears and sadness. I have written both my mother and fathers direct lineage telling the story of both families from the time they arrived in America until today. The chart shows my direct lineage. Arriving here from seven different nationalities as early as 1630. My writings tell the story, but how could I show the big picture (and big it is!) I wanted to see my ancestry not by paging through many pages but looking at all my direct ancestry in one picture. Mom always told me a picture is worth a thousand words. I began my research to find a company that I could trust to show all my work and effort. I found your company on the internet and reviewed your website. 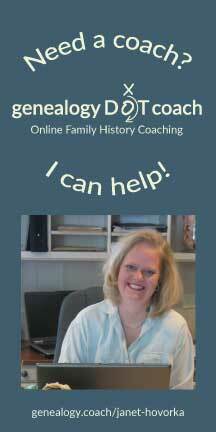 I don't do anything without reading reviews and researching as any genealogist would. I chose Family Chartmasters to design and make my ancestry chart and I'm so pleased I did. Erin has been a treat to work with and had a lot of patience working with me and making suggestions for the design of the chart. Today we picked the chart up from the frame shop and hung it on the wall. I look with amazement at it and I am so pleased how it came out. What a wonderful way to see my ancestors and how they are all related and tied back to their original nationalities. I am very proud of my ancestors and what they gave to make this great country. 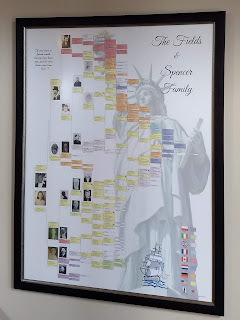 Your company can be proud of the chart you have provided my family, a real picture of our ancestry! Thanks Claude! We're so delighted to see how well the framing turned out and we're so honored to be able to help you display your family history. Thank you for your trust. I've been writing a column now for the Association of Professional Genealogists Quarterly for the last couple of years and I've thoroughly enjoyed researching and studying some new topics for the articles. Last year I did a full year series on a study we did about the perceptions people have about professional genealogists. The study had some super surprising results--basically that 2/3 of people who hire professionals are not happy with the results, and combined with the fact that most people don't trust professionals to hire them in the first place, we're really only effectively serving 7% of the market. There's lots of room for growth and improvement, starting with communicating the value of a professional and making sure the researcher sets expectations correctly so that clients are happy. I was honored to speak about the study as the Keynote for the APG Professional Management Conference in 2018, to give presentations to the ICAPGEN and APG boards and to present it for a Colloquium discussion at the Salt Lake Institute of Genealogy. I hope it has sparked some new movement in the genealogy industry. The latest thing I've been working on though is some articles on the Dunning Kruger effect and how it affects the genealogy community. They will be published in the upcoming issues of APGQ for 2019. I'm really excited to get this conversation started and see what we can do to change things up a bit. Along with that, last night my dear friend Crista Cowan and I presented a webinar for the Virtual Genealogical Association entitled "Leveling Up in the Game of Genealogy" We've made it available for everyone. It was a great discussion and as always I loved hanging out with Crista. 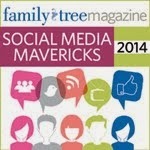 I'm sure it will inspire you to be a better genealogist as much as it did for me. Lecture Summary: Lots of people approach family history like a video game-collecting the most number of ancestors or chasing the shaky leaves. In genealogy, just like in a video game, or in life for that matter, you don’t know what you don’t know. You could be playing along for years before you realize that there are power-ups and secret passageways in the game that can take you to the next level. In this session, attendees will learn about typical light-bulb moments and how to get to the “Did you know this was possible” stage faster. They will then be given a walk through on how to advance through the levels of the game of genealogy. 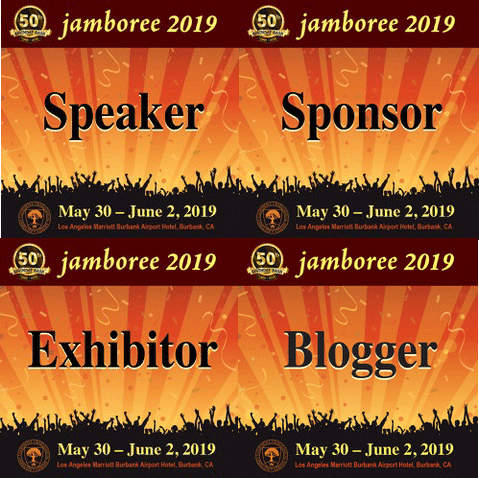 Attendees will be introduced to the Genealogical Maturity Model and the new concept of a continuum of genealogical proficiency. They will also be introduced to the high quality resources available for advancing their own skills. The Family ChartMasters Team is looking for a few more people. If you have design or marketing skills and are in the Southern Salt Lake/Northern Utah County area we may have the perfect job for you. Career development, education opportunities and flexible schedule options are available in this growing company for the right applicant. Family ChartMasters is a tight knit, high energy team. The right applicant will be highly-motivated, detail oriented and driven with a passion for family history and the impact it can have to change lives. This position is perfect for someone looking for career that will really make a difference in an industry that creates powerful personal discovery opportunities. Family ChartMasters has been in business for 15 years and is the market leader in family history display. 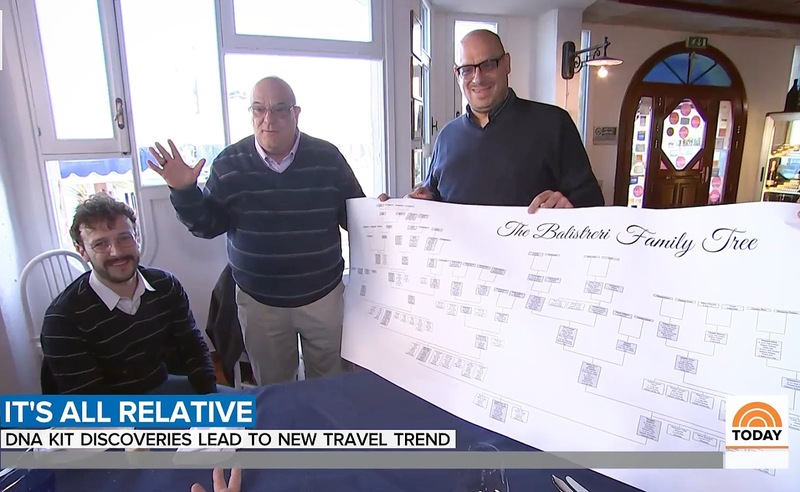 One of our charts made an appearance on the NBC Today Show! 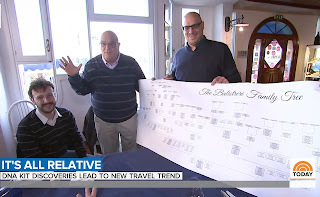 The segment featured some Ancestry researchers and a client on a recent ancestral home tour to Sicily. It is such a neat story about the Balistreri family and the connections that were made from his family history research. It will make you want to travel to all your ancestral homes! The chart we made for their family is shown near minute 3:30. But you will want to watch the whole thing because it is so lovely to see the family's experience. And as the reporter says at the end of the clip, "The message is, go out there, and find out about your history before, honestly, it's too late!"